Ten million people are at risk due to antibiotic resistance, ensures the “Antimicrobial Resistance Review” published by the United Kingdom government in 2014. Of all the antibiotics used worldwide, a great part is used for livestock production. These data might explain the growing need for animal producers to find strategies that support them in reducing antibiotic use. Besides the changes in legislation that restrict the use of antibiotics around the world, there is also a surging demand for antibiotic-free produced meat from customers. 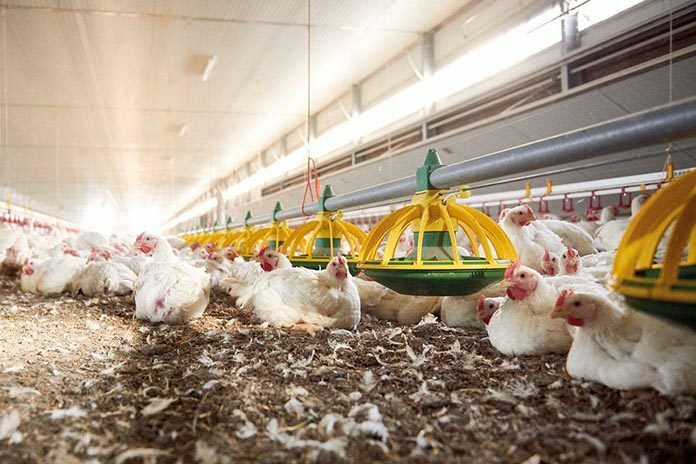 The good news is that the feed industry is working to develop solutions to help animal producers address the anticipated changes ahead. During the ABC Challenge Asia conference on 17 October, Dr. Emma Teirlynck from Trouw Nutrition presented on this topic. 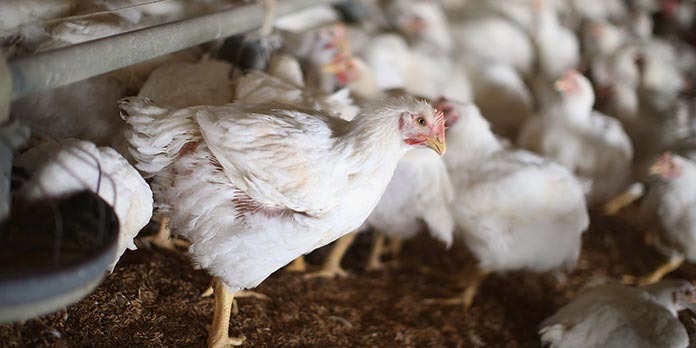 In her presentation, “Role of functional feed additives in antibiotic reduction strategies”, the poultry expert remarked that reducing antibiotics in broiler production is a global trend and necessity. The main concern, as expected, is related to the potential drop in animal performance and, therefore, in profitability. Teirlynck brightened the audience when explaining that it is possible to reduce the need for antibiotics while maintaining – or even improving ‒ profitability. The key, she stressed, is implementing an integrated feed-farm-health approach. The antibiotic reduction strategies, which Dr. Teirlynck exposed in her presentation, focus on the optimisation of the total production chain. Trouw Nutrition, she explained, integrates feed, farm, and health management into a customer specific solution that addresses the particular challenge the producer is facing. “To reduce the need for antibiotics, we have to take into account, for example, raw material management, feed safety, biosecurity and hygiene, water quality and health management, among other topics. Only by optimising all these aspects, we can see actual results and succeed in reducing antibiotics use while maintaining or improving profitability,” the expert expressed. “It is impossible to do this alone. Trouw Nutrition has a rich network of global and local specialists that can help to optimise the production system at each level. It is a team effort”, she added. Gut health challenges are an important threat to animal performance and can be managed with feed additives. 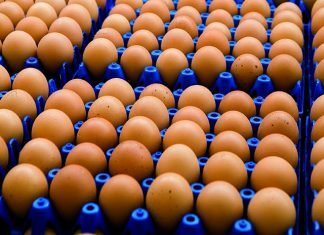 The combination of different products can improve poultry gut health significantly, preserving or enhancing productivity. While some additives work to support digestion and the natural barrier against Gram-negative bacteria, others improve the microbial balance throughout the small intestine, boosting gut barrier integrity. To conclude, Dr. Teirlynck presented a business case that exposes the success of this approach. 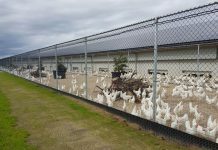 Trouw Nutrition applied its antibiotic reduction programme in a poultry integration in Israel that was able to reach the goal of producing without antibiotics and ionophores. 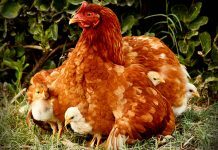 The number of flocks raised without antibiotics went from 89.1 % to 98.8 %, and while achieving this even improved the feed conversion ratio by 3 % compared to when they still used antibiotic growth promoters (AGP) and ionophores. 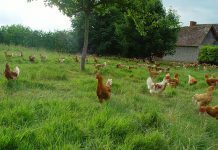 The commercial success of this customer, she said, portrays the efficiency of the approach and proves that reducing antibiotics without harming profitability is an actual possibility.